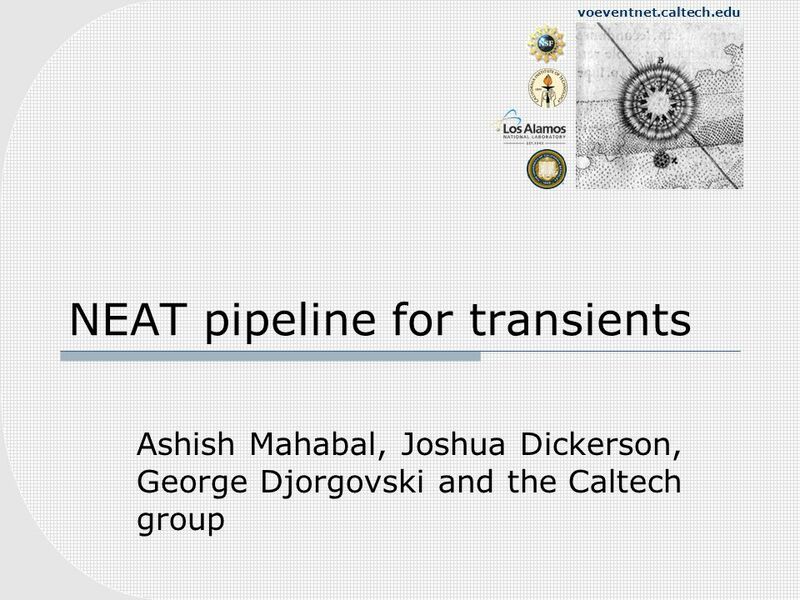 Voeventnet.caltech.edu NEAT pipeline for transients Ashish Mahabal, Joshua Dickerson, George Djorgovski and the Caltech group. 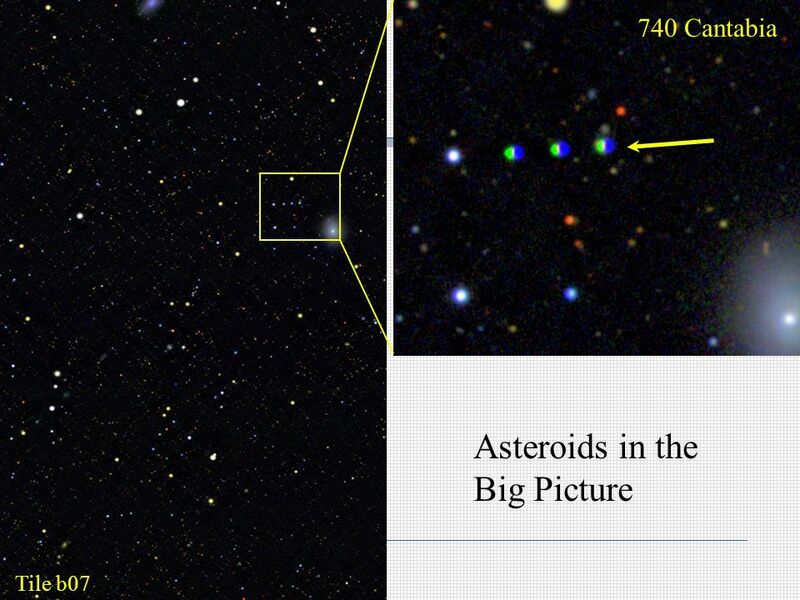 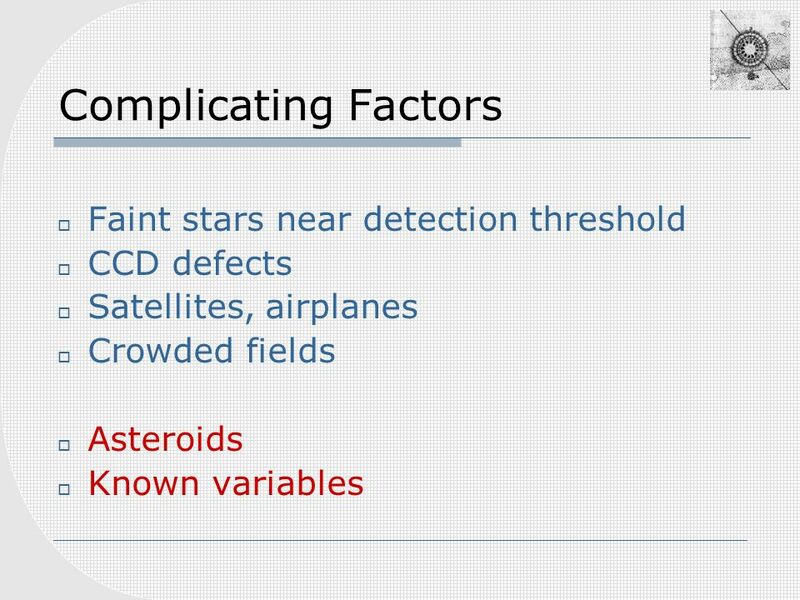 30 Solar system objects/Variables Known asteroids and variables can masquerade as transients. 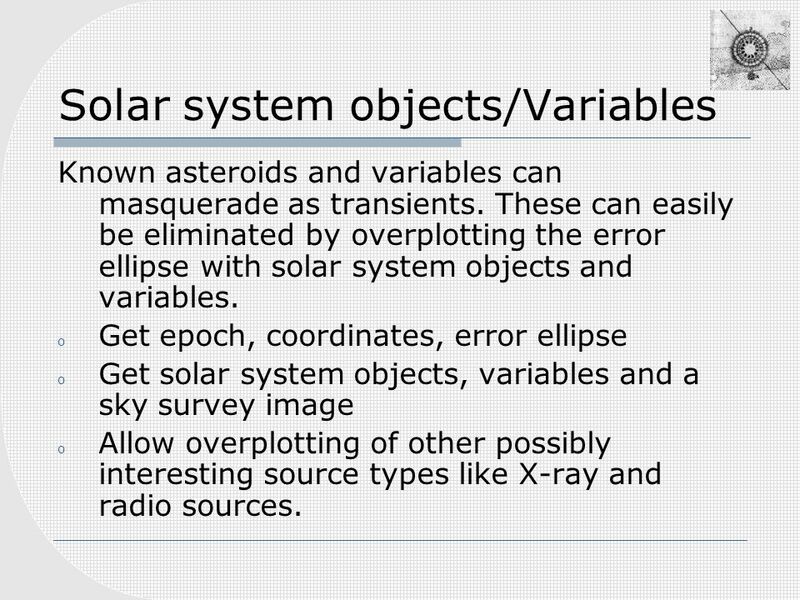 These can easily be eliminated by overplotting the error ellipse with solar system objects and variables. 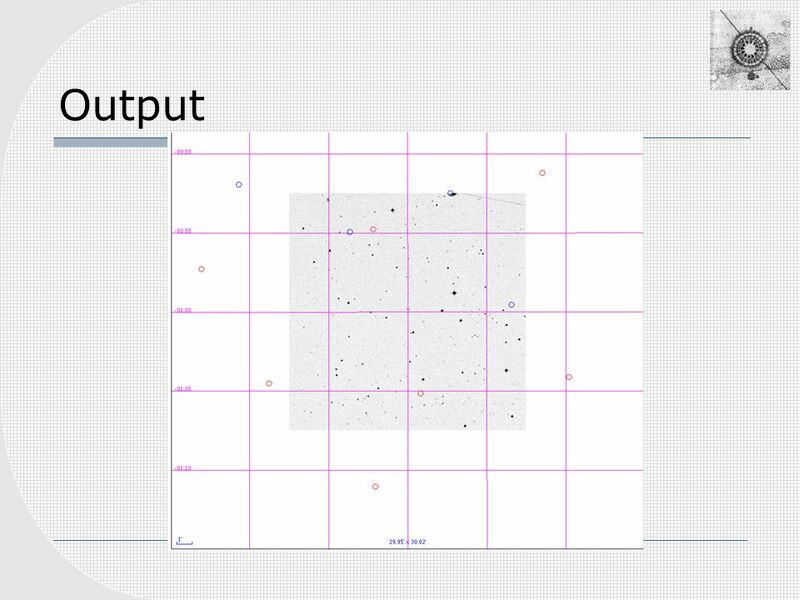 o Get epoch, coordinates, error ellipse o Get solar system objects, variables and a sky survey image o Allow overplotting of other possibly interesting source types like X-ray and radio sources. 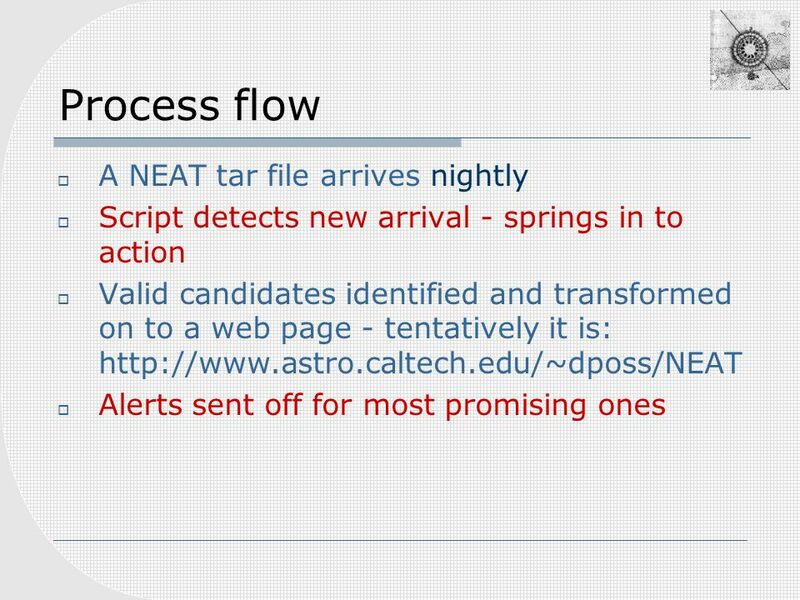 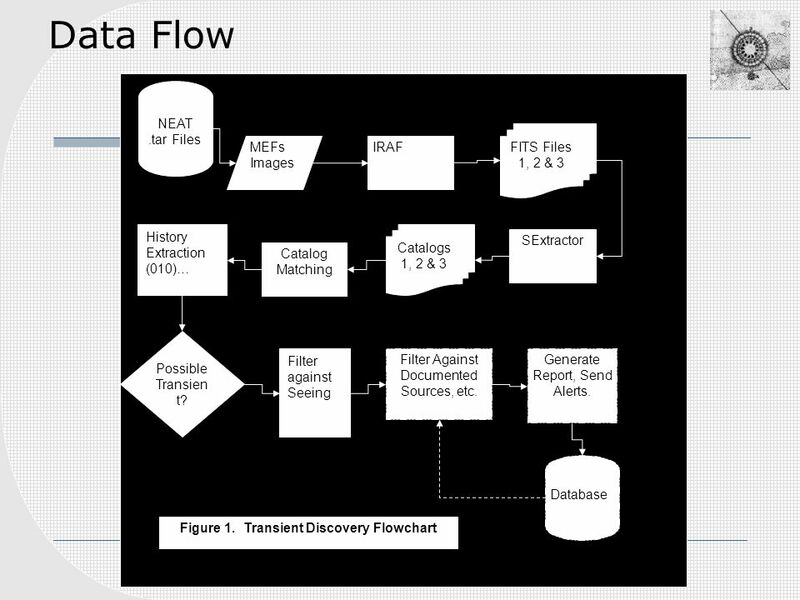 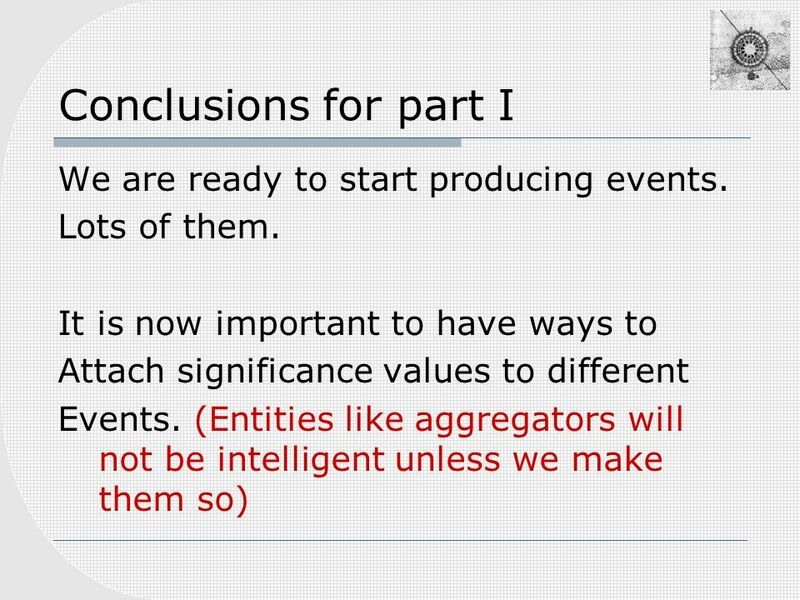 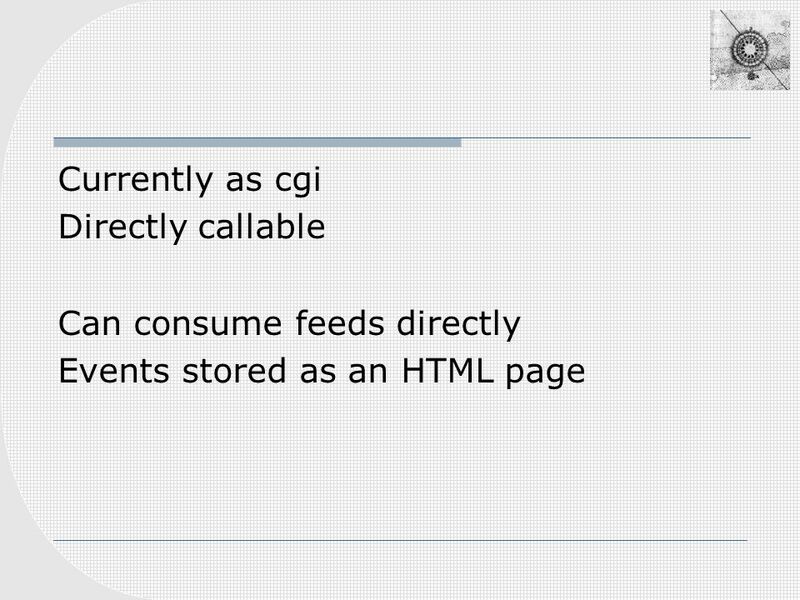 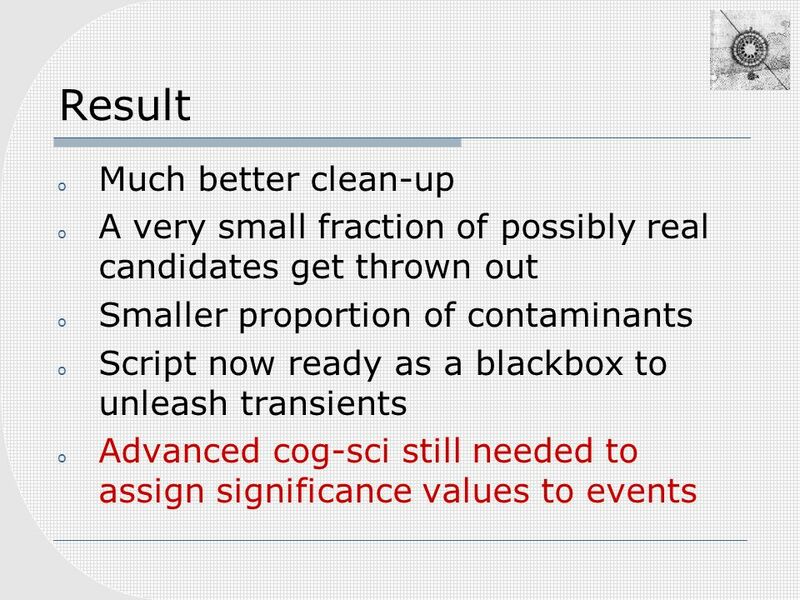 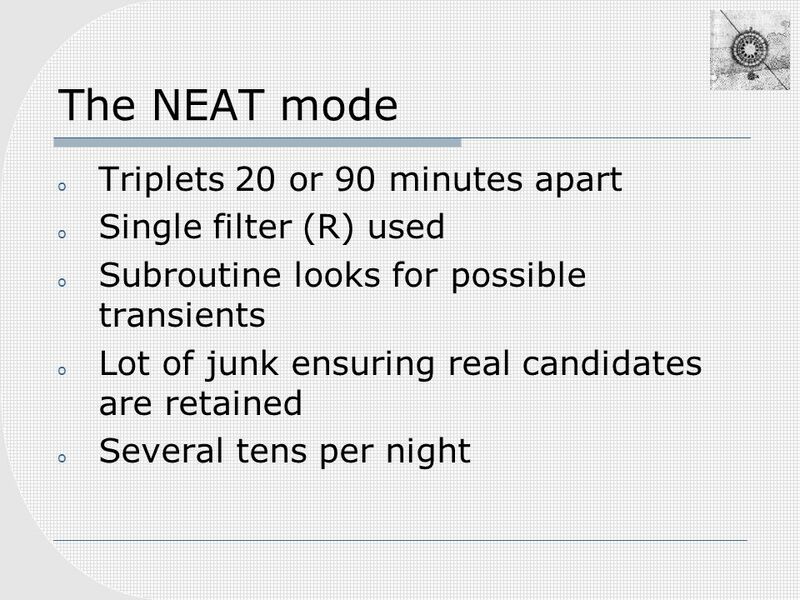 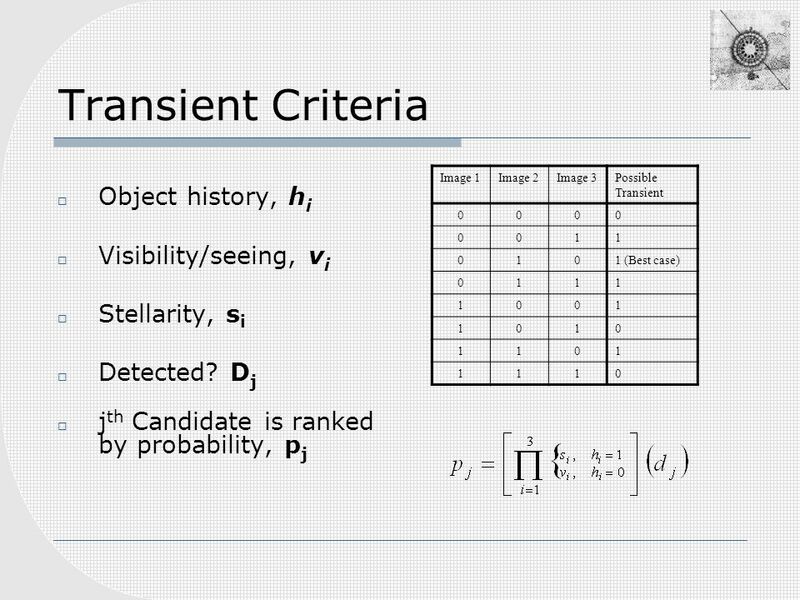 Download ppt "Voeventnet.caltech.edu NEAT pipeline for transients Ashish Mahabal, Joshua Dickerson, George Djorgovski and the Caltech group." 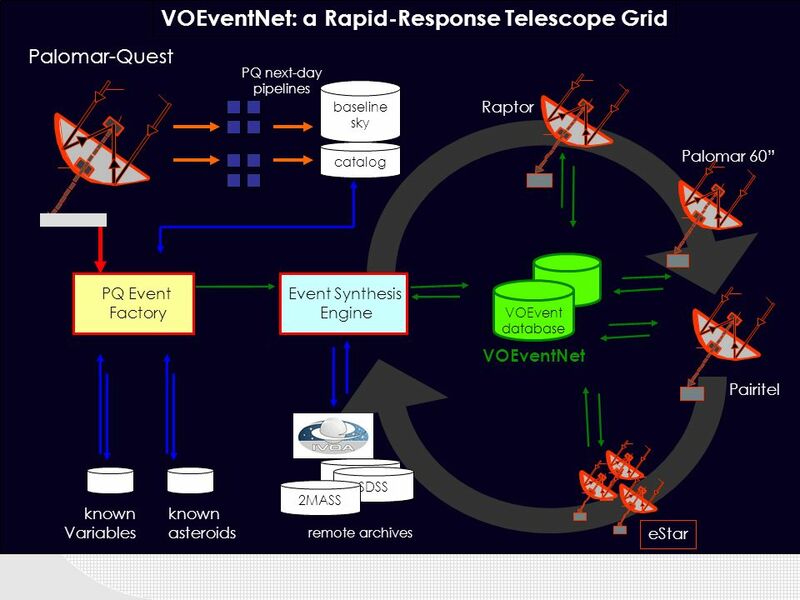 The Thinking Telescopes Project, RAPTOR, and the TALONS Communication System. 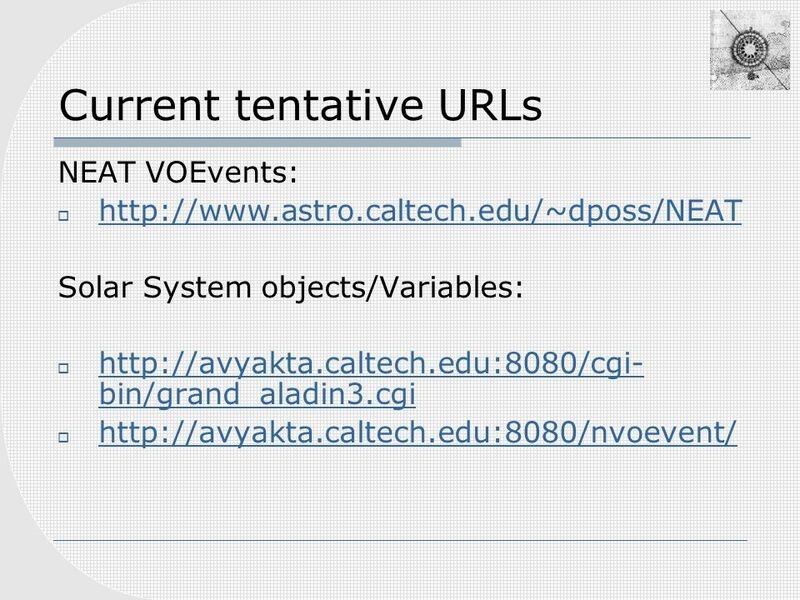 Kyoto Interop meeting, 17 May A VOTable application: Solar System objects in the VO J. Berthier 1, F. Vachier 1, V. Lainey 1, W. Thuillot 1, J.-E.
1. 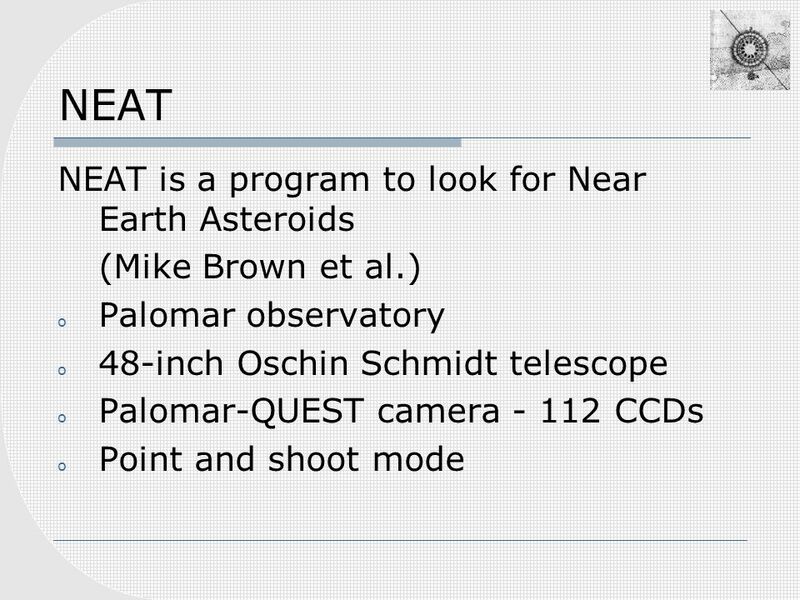 2 Joy Nichols, Jennifer Lauer, Doug Morgan, and Beth Sundheim Harvard-Smithsonian Center for Astrophysics Eric Martin Northrop Grumman Space Technology. 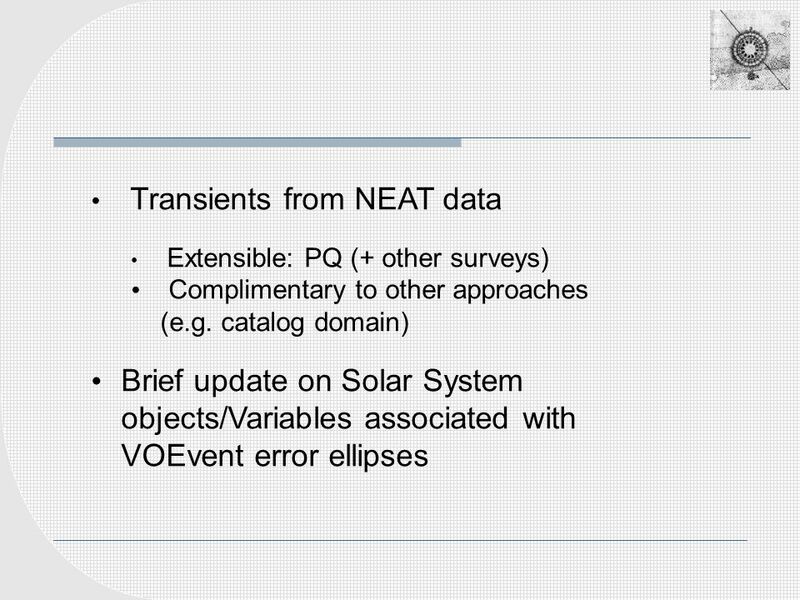 Sep 8, NVO Summer School1 WCSFixer A Web-Enabled IRAF Plate Solver Mike Fitzpatrick, NOAO T HE US N ATIONAL V IRTUAL O BSERVATORY. 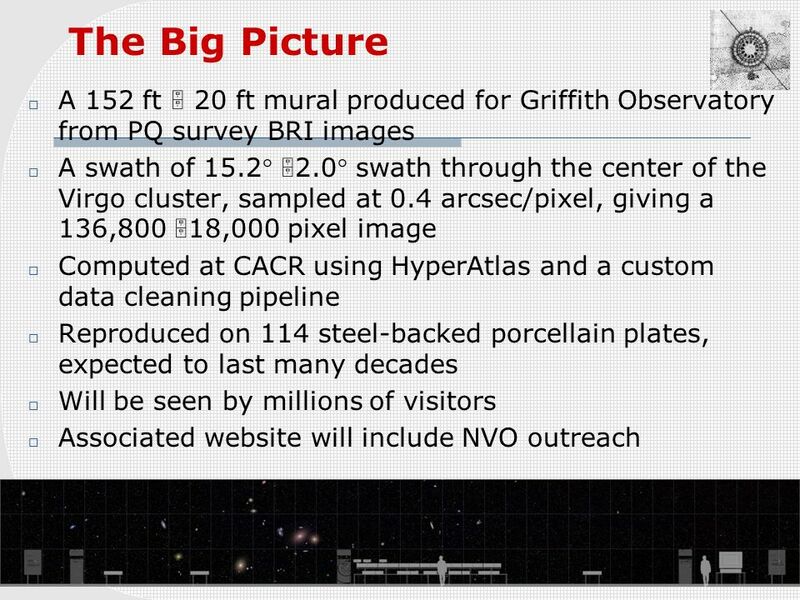 27 June 2005 National Virtual Observatory 1 The National Virtual Observatory: Publishing Astronomy Data Robert J. Hanisch US National Virtual Observatory. 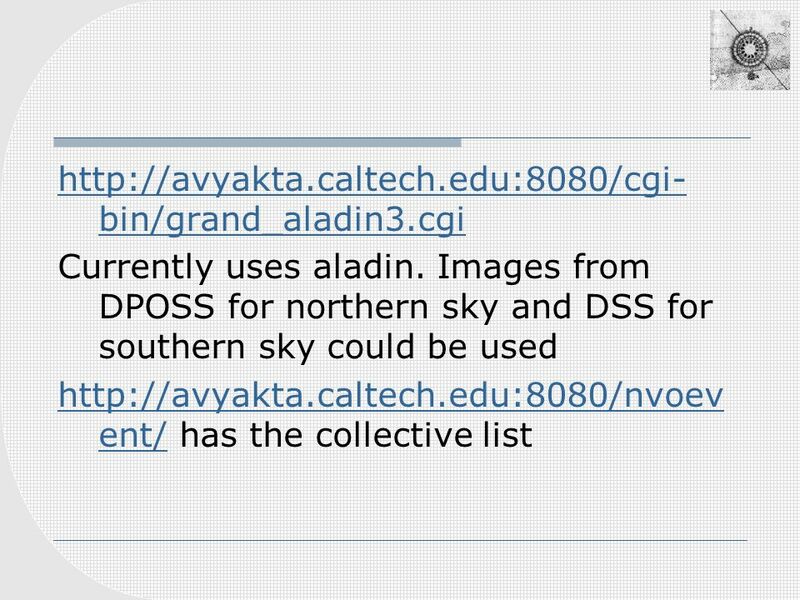 John Cunniffe Dunsink Observatory Dublin Institute for Advanced Studies Evert Meurs (Dunsink Observatory) Aaron Golden (NUI Galway) Aus VO 18/11/03 Efficient. 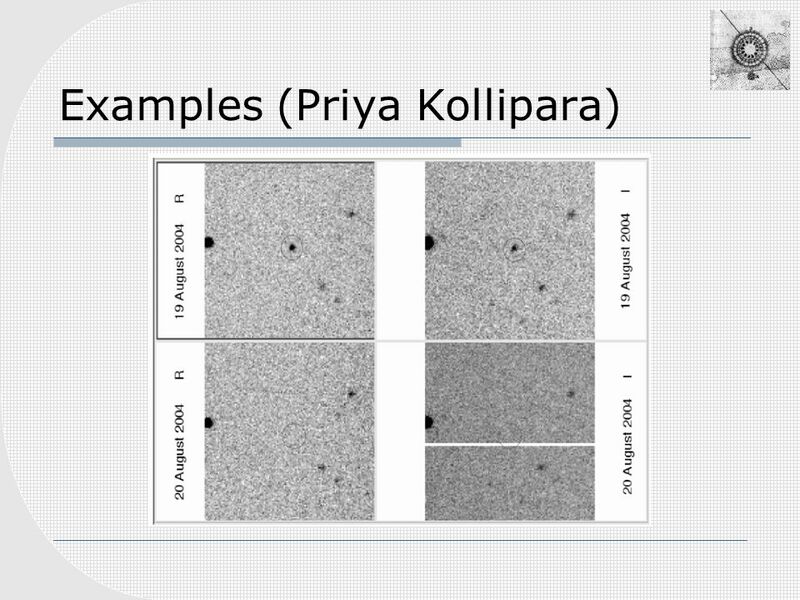 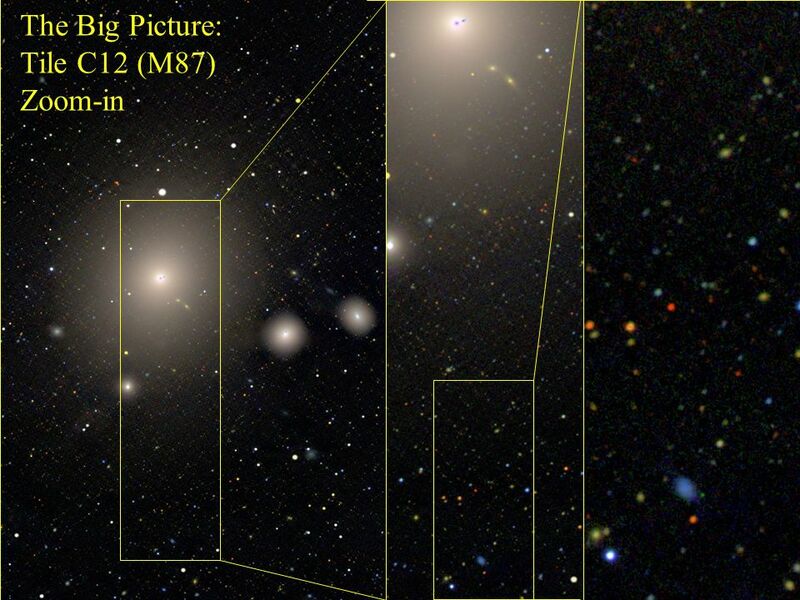 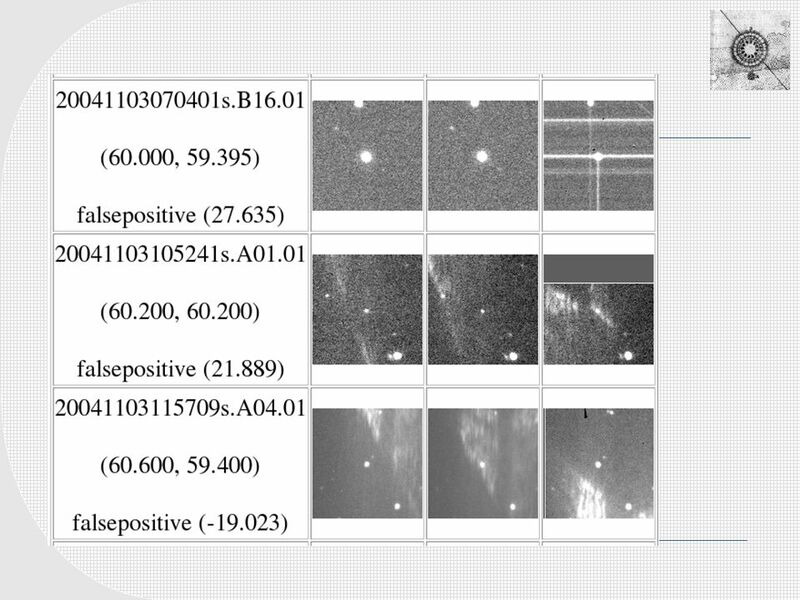 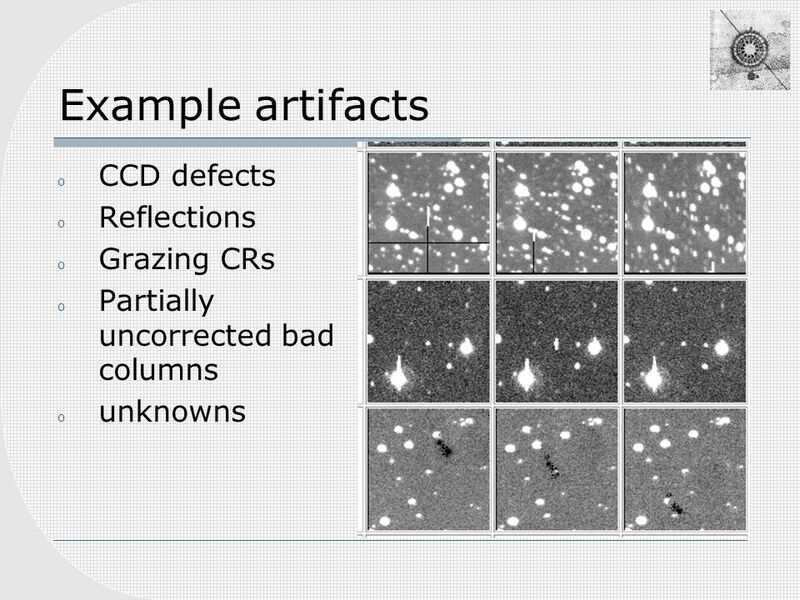 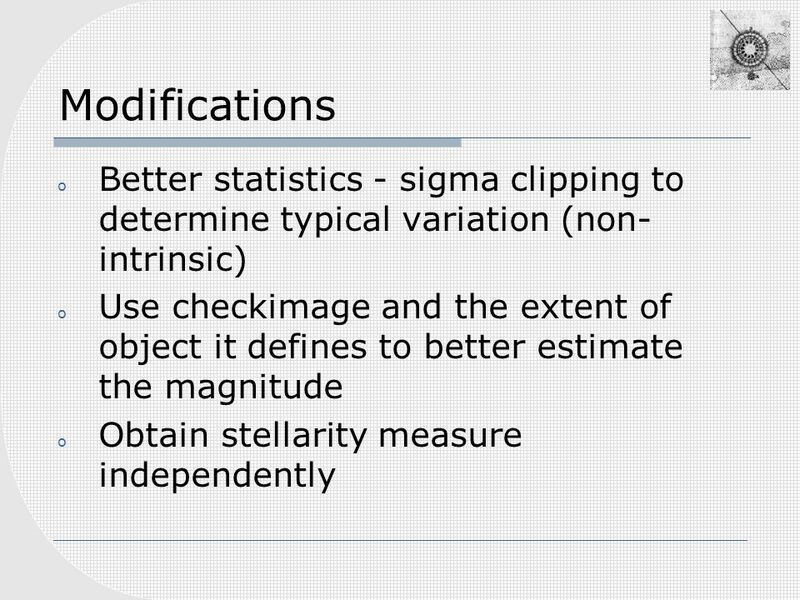 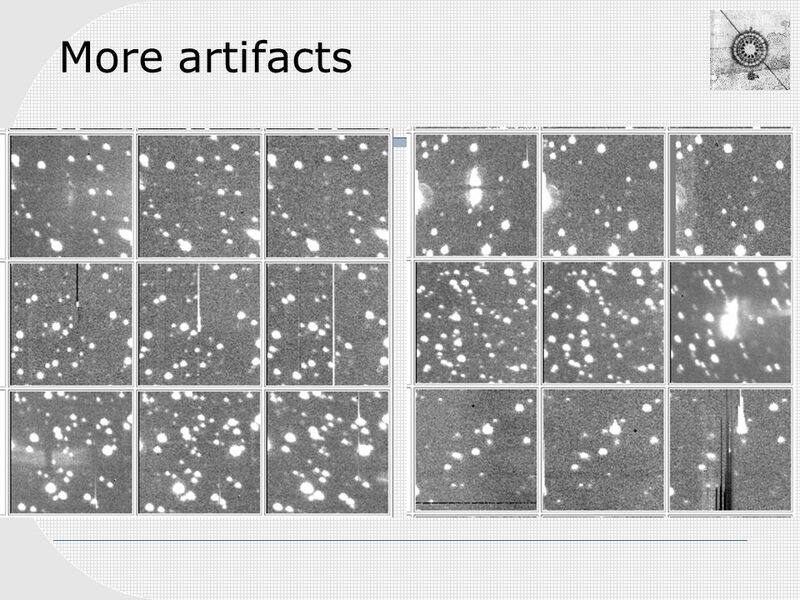 Scientific Data Mining Principles and applications with astronomical data. 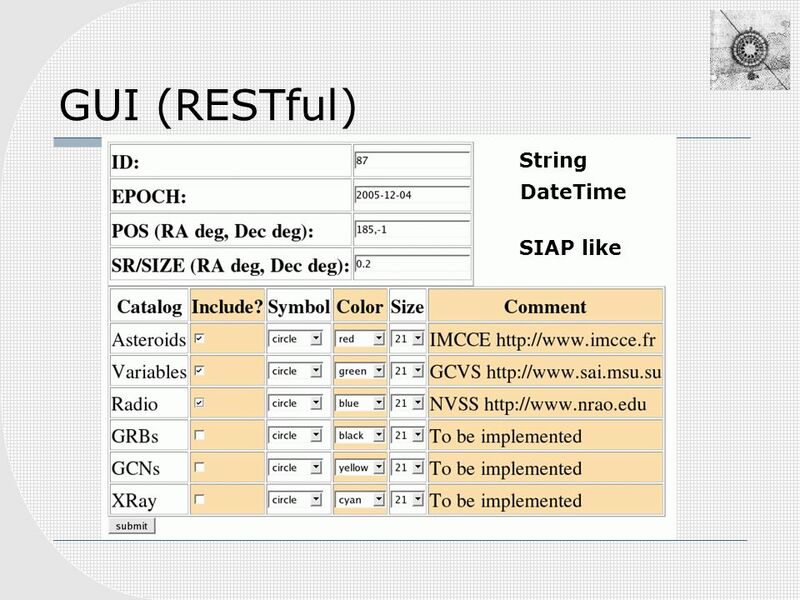 Amos Storkey Institute for Adaptive and Neural Computation Division of Informatics. 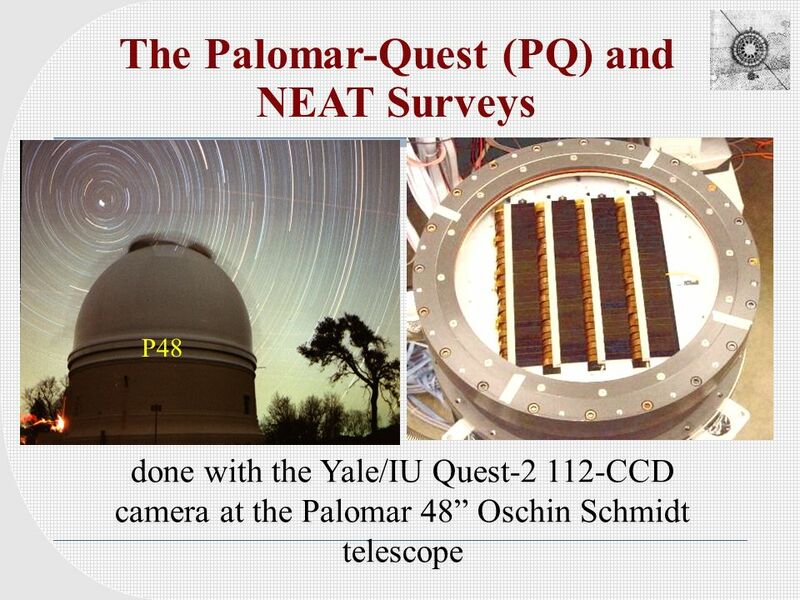 Grid Astronomy with Image Federation Roy Williams Michael Feldmann California Institute of Technology. 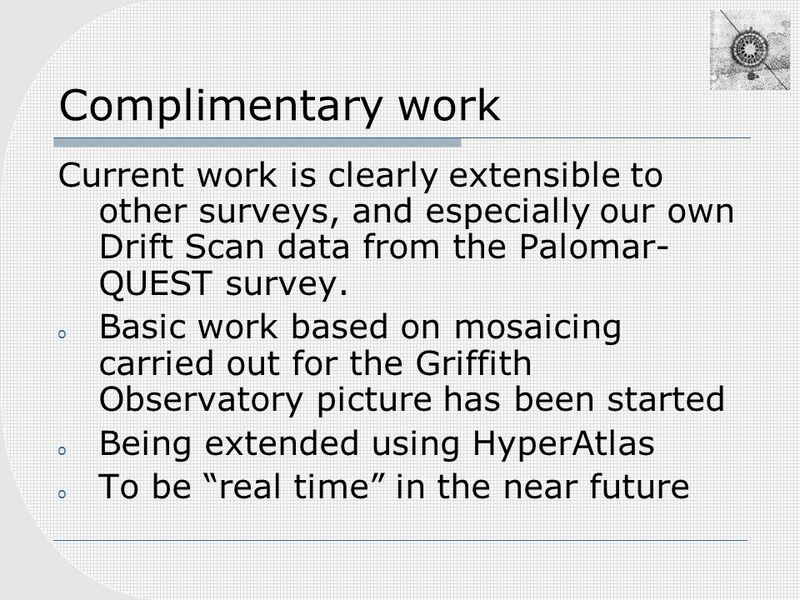 Overview of Current and Forthcoming GALEX Search Capabilities and Data Products Current Search Options New GALEX Fluxes gPhoton. 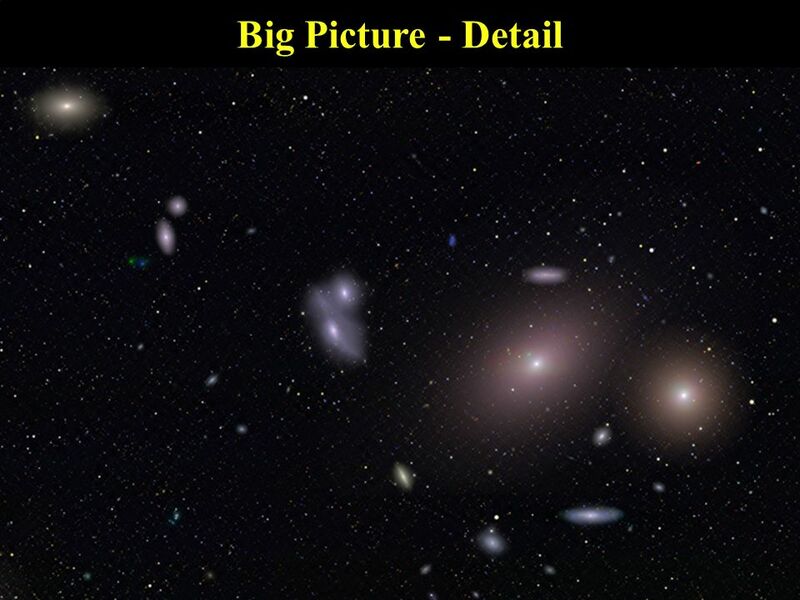 Brian Schmidt The Research School of Astronomy and Astrophysics Mount Stromlo & Siding Spring Observatories. 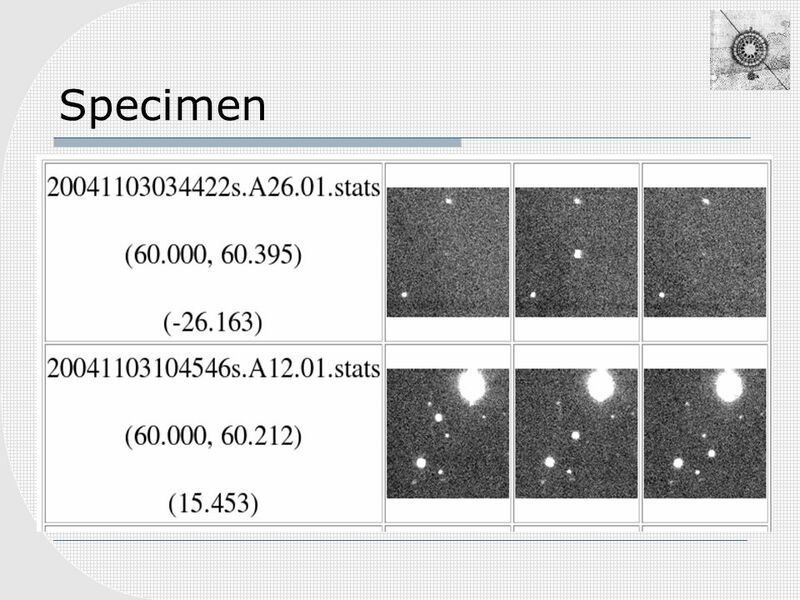 A NEW CTE PHOTOMETRIC CORRECTION FORMULA FOR ACS Marco Chiaberge TIPS meeting 05/16/2012. 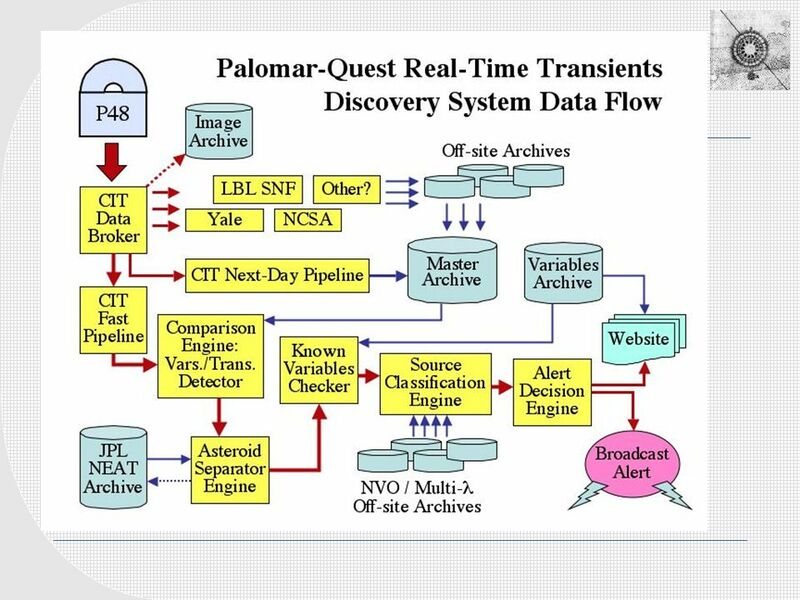 Vestrand Real Time Transient Detection with RAPTOR: Exploring the Path Toward a “Thinking” Telescope Tom Vestrand on behalf of the RAPTOR Team Los Alamos. 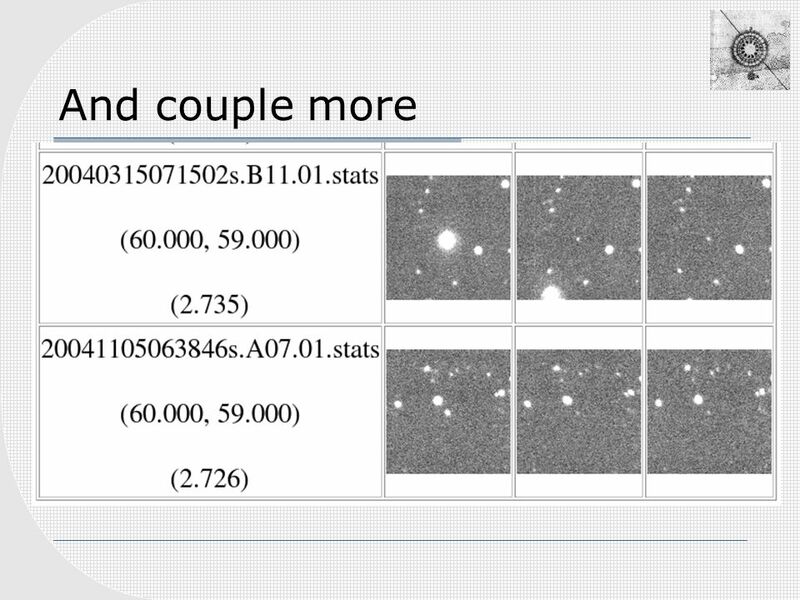 P.Tisserand Rencontres du Vietnam Final results on galactic dark matter from the EROS-2 microlensing survey ~ images processed - 55 million. 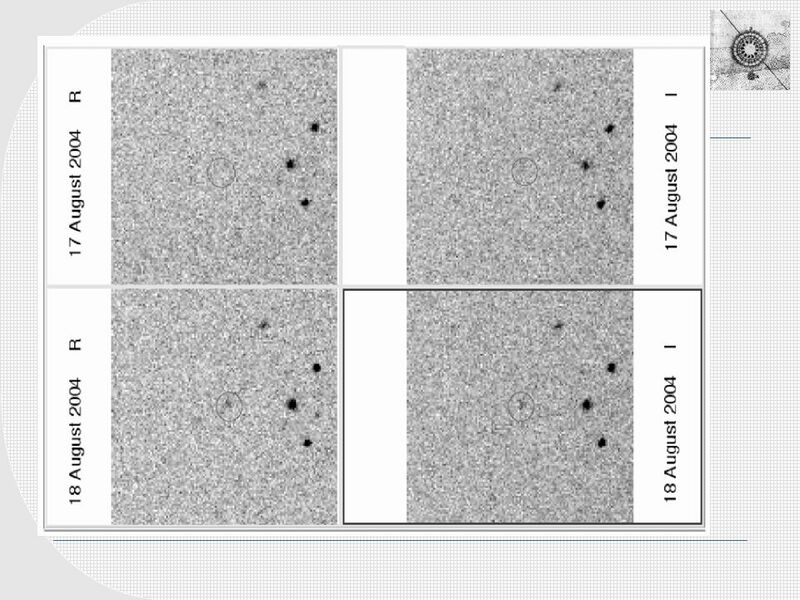 The Transient Universe: AY 250 Spring 2007 Extra Solar Planets Geoff Bower.